make laundry less of a chore with these handy resources. 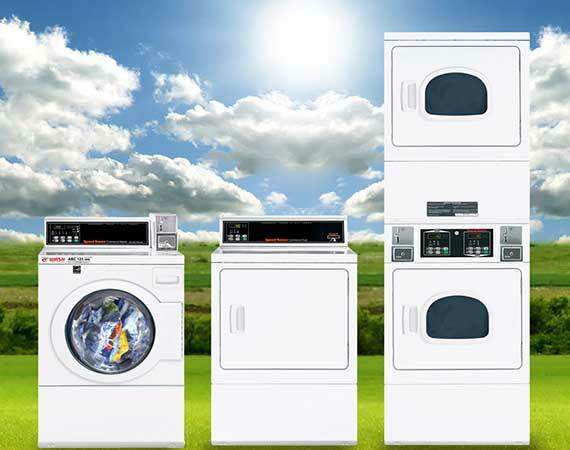 We know you have a choice when it comes to where and when you do your laundry. Thanks for trusting WASH. We’re happy to be your laundry partner -- on wash day and always. 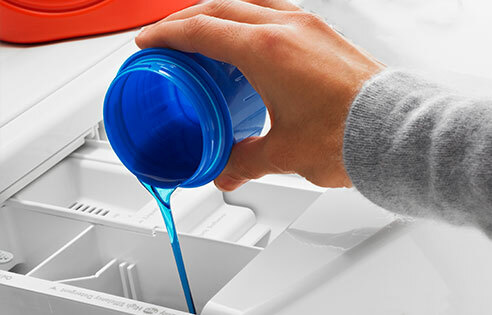 We’ve assembled a host of tools and tips to help make laundry easier. 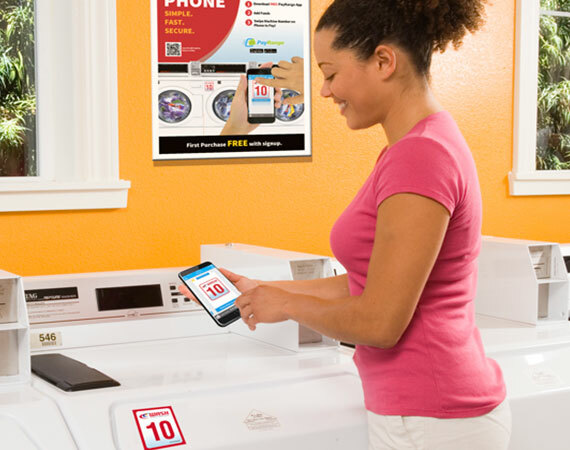 Mobile payment is transforming the laundry room experience for thousands of WASH customers. If your laundry room already has mobile pay, download the PayRange app, ditch the quarters and get started today. We strive to keep your laundry room running in top order. If you ever encounter a broken machine, please let us know as soon as possible.